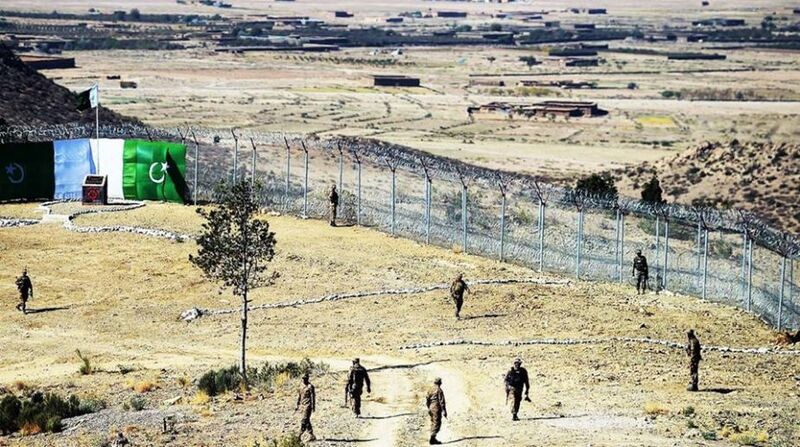 The Pakistani Army is committed to provide security to the China-Pakistan Economic Corridor (CPEC) and the military has taken special measures in this regard, a senior Army officer said Thursday. Addressing a press briefing, Asif Ghafoor, Director General of Pakistani Army’s media wing Inter-Services Public Relations, said the Army has raised a whole division which is deployed on the security of CPEC, Xinhua reported. Ghafoor also rejected the US allegations of Pakistan having safe havens of terrorists on its soil, saying there is neither any organised infrastructure nor any facilitator of militants in Pakistan and the country has made many sacrifices to support peace in the region. Commenting on US demand from Pakistan to take action against terrorist elements in the territorial boundaries of the country, Ghafoor said that Pakistan has fought an imposed and imported war twice and now it cannot do any more for anyone. He added that the aid, which the US provided to Pakistan, was used to fulfill US mission of fighting Al-Qaeda in Afghanistan. The officer said that Pakistan has controlled terrorism to a great extent in the country in 2017, and is contributing in a big way to assist peace in Afghanistan. “No other country than Pakistan is interested in peace in Afghanistan because we understand that peace in Afghanistan is essential for peace in Pakistan as well,” he said.